Sonu Nigam, arguably India’s most popular singer across the globe, made his Instagram debut at the behest of his plethora of well wishers and admirers. After making his debut on the social networking site, Sonu Nigam posted a pic of himself and Mohd Rafi. 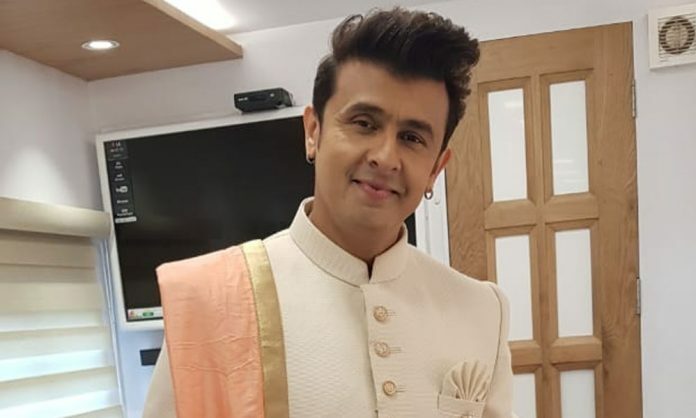 The late singer has had a great impact on Sonu’s life. Sonu refers to Rafi saheb as his “Musical Father” and not given him a great tribute but also seeked his blessing for the Instagram debut.